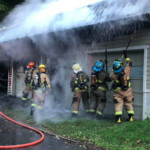 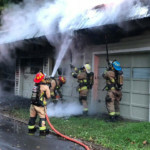 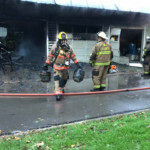 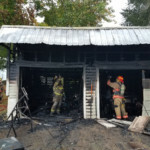 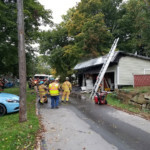 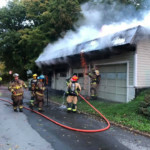 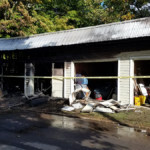 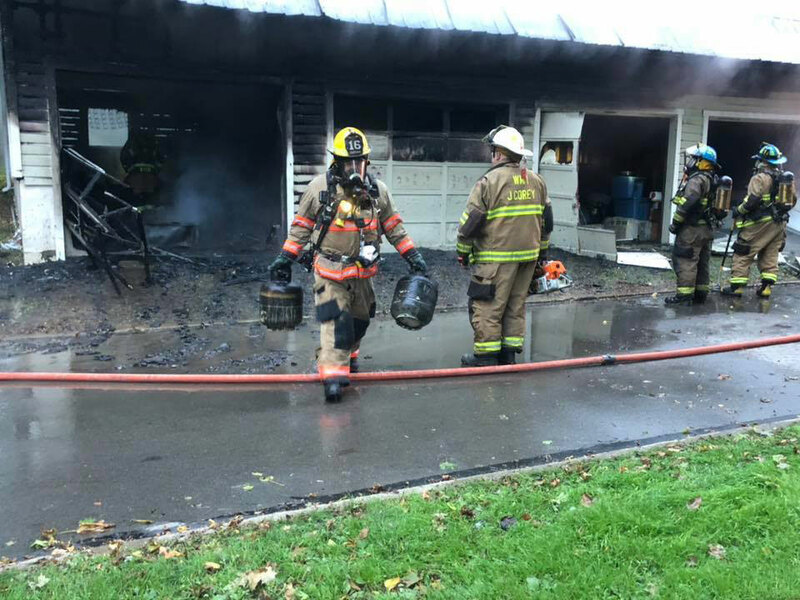 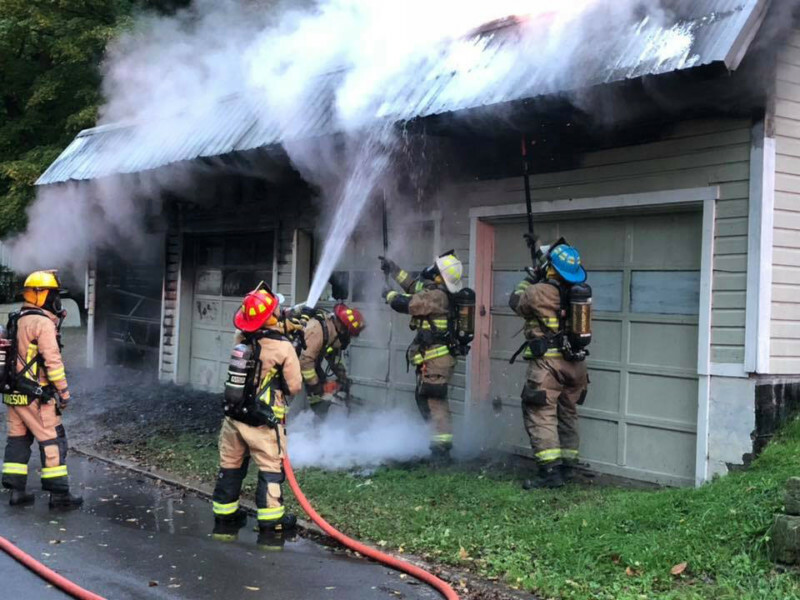 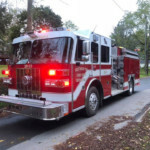 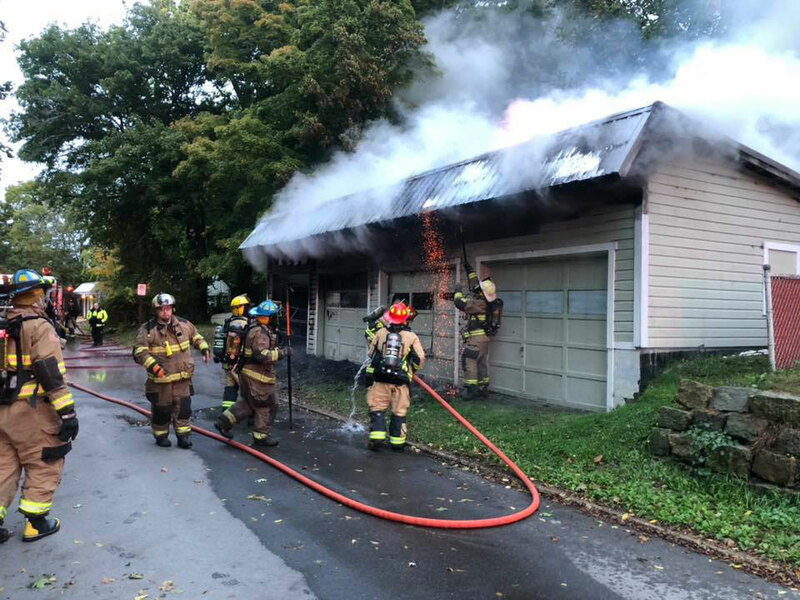 At 7:46 AM West Mead 1 was dispatched with other volunteer fire companies to assist Meadville Central with a working garage fire on South Street in the city. 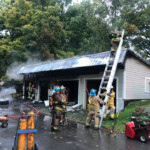 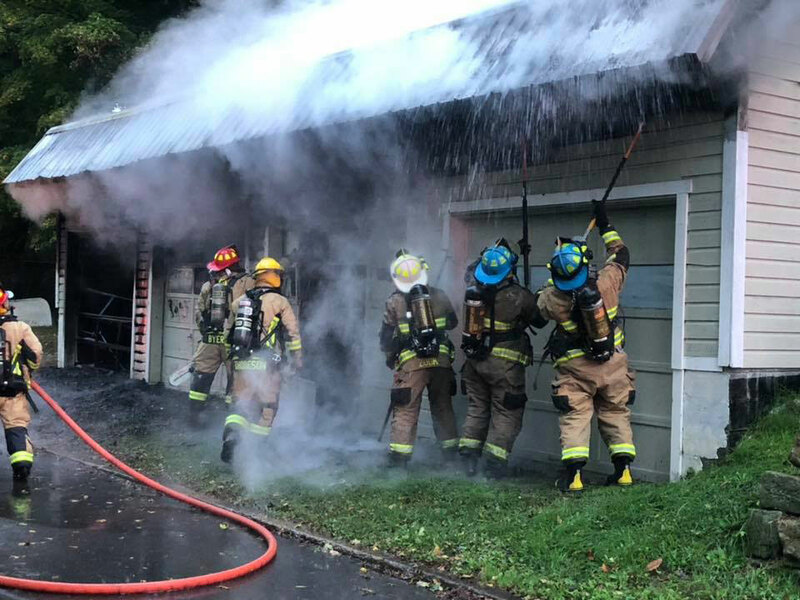 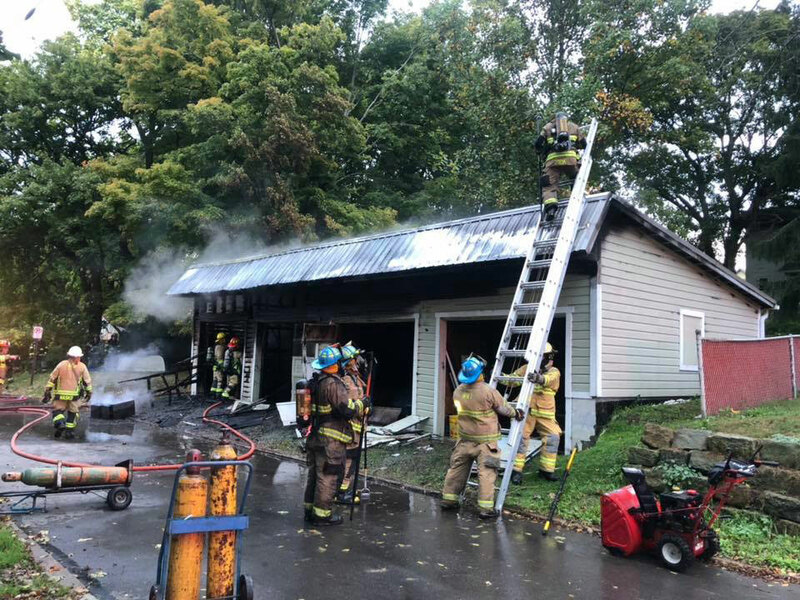 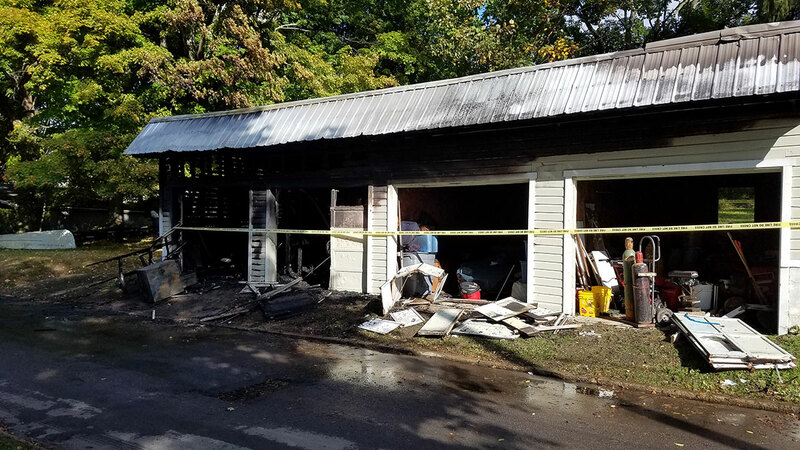 Engine 28-13 responded to the scene, where Meadville Central firefighters had knocked down the fire in a 4-bay detached garage. 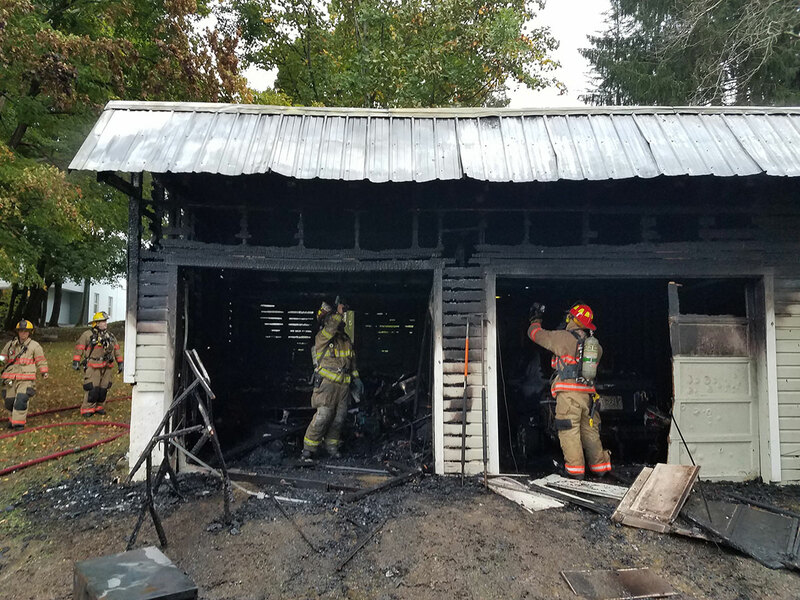 Department 28 firefighters assisted with fire suppression and overhaul, then cleanup of the 4-inch supply line laid by Engine 16-1. 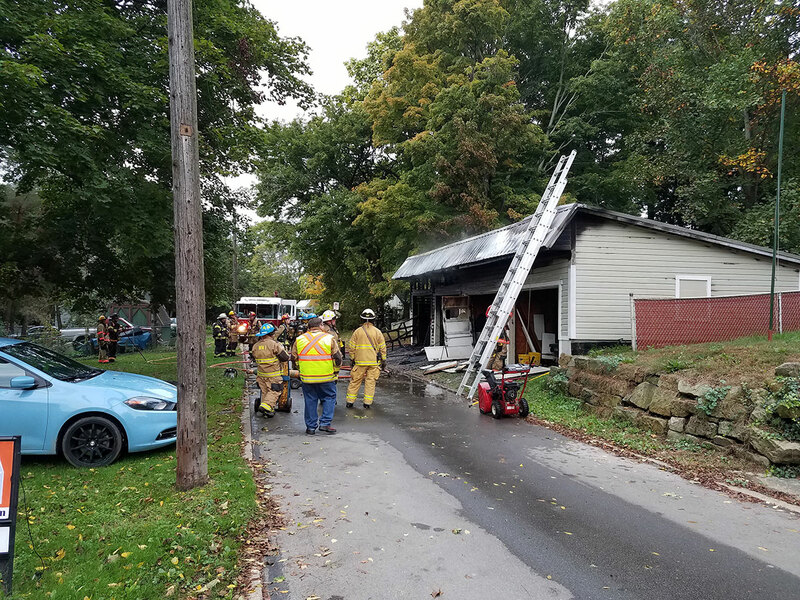 Other departments on scene included West Mead 2, Vernon Central, Saegertown, and Meadville Ambulance. 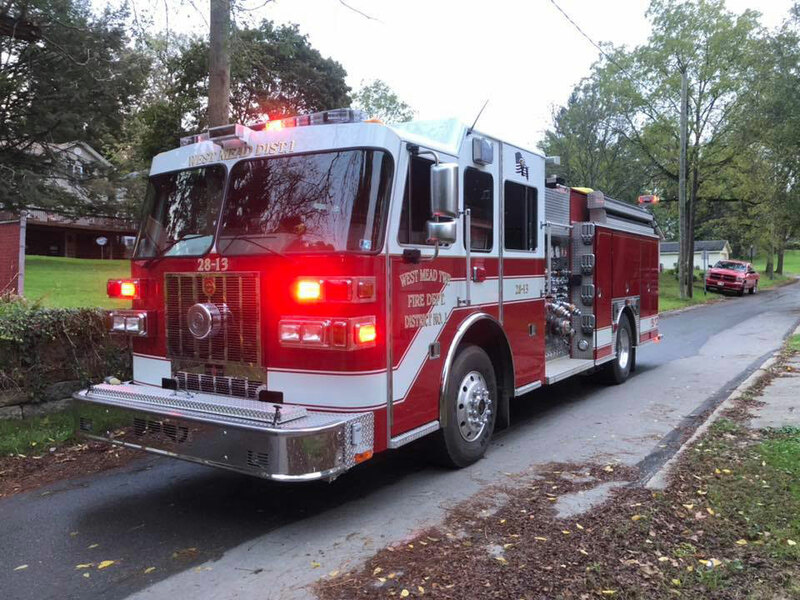 Engine 28-13 cleared the scene and returned to service by 9:30 AM.